Earlier this week, Google's SVP for hardware Rick Osterloh had a meeting at MWC with journalists. There he said that Google had, "no plans for Google-branded laptops." Now he has said on Twitter that there are just "no plans to share at this time." The end of Google-produced laptops would be significant for two major reasons. 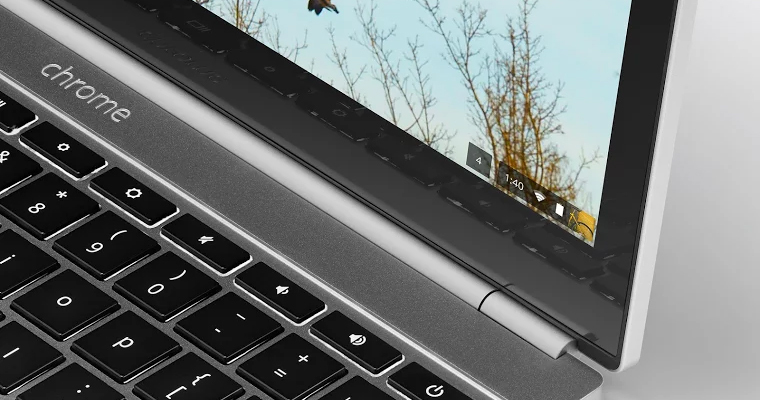 It would be the end of the Chromebook Pixel lineup, and the death of the fabled 'Bison' Pixel 3 laptop - which could still end up being the first laptop running Google's Andromeda OS. Osterloh obviously didn't specifically say if the Chromebook Pixels would still continue, just that Google-branded laptops in general aren't going away. It's not really clear why Mr. Osterloh would backtrack on his earlier statement, but I look forward to whatever Google-created laptops come in the future - especially if one of them is running Andromeda.